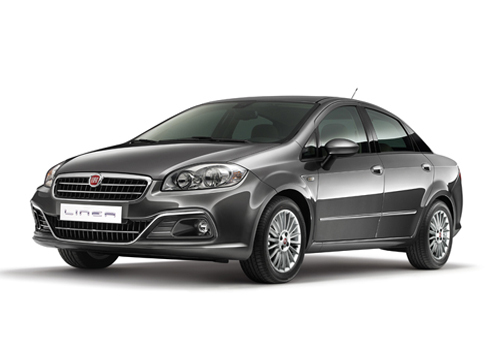 Fiat India has set this year as one of the most important year of all times. After remaining almost a no-event company for long, this Italian car maker has broken the jinx and had launched the Fiat Punto Sport last year and has set hectic launch plans for this year. Where it will be starting with Jeep brand launch, it will also be introducing its high performance brand Abarth in India. 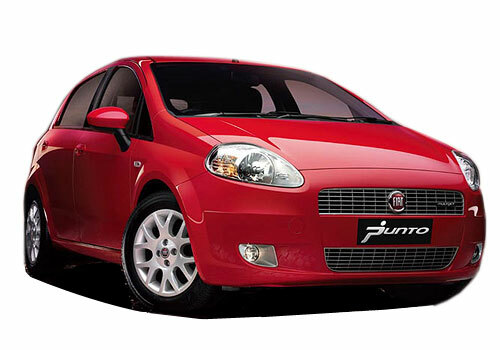 As per an update, the car maker will be introducing the Abarth to the Punto first. It is also reportedly known that so as to keep the price of Abarth tuned Punto down, the car maker will be producing it using local components. This will not only keep the price down but will also maintain a steady supply of the car. As part of the Abarth edition, the Punto will have more power, new styling and most probably a differently tuned suspension to bear the new power. It is expected that the 1.4 L petrol engine from the Fiat Linea will be fitted under the hoof of this hatchback and after Abarth tunes it, it will be producing as high as 160 bhp which is more than any of the entry level SUVs in India. This will certainly boost the top speed of the car but will also make it highly performing on the highways. It is believed that with 160 bhp power, the Punto Abarth will be able to reach the 100 kmph mark from zero in less than 10 seconds. But all this will also give a strong hike in the price of Punto Abarth. As per the initial guesswork, the car will be priced less than Rs 10 lakh and at this price, the car will have to compete with even the best of the sedans in terms of price.